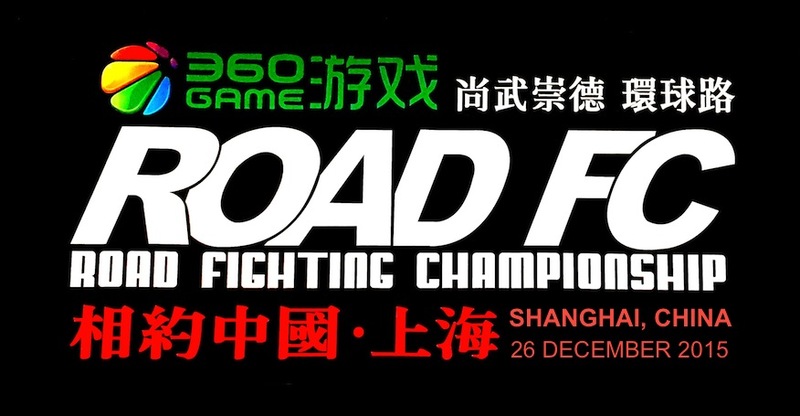 ROAD Fighting Championship announces the Official results for Xiaomi ROAD FC 039 which took place on June 10, 2017 at the Jangchung Arena in Seoul, South Korea. 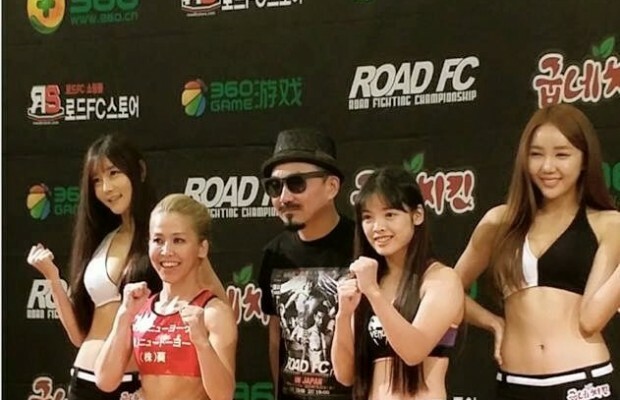 In the main event for the ROAD FC Women's Atomweight title, Ham Seo-Hee and Kurobe Mina both put on incredible performances. Ham's striking was harsh, so Kurobe opted to shoot for dogged takedowns to try her luck on the ground. Ham proved too much for her there, as she went after submissions from her back in the second round. In the third round, Kurobe finally had success with shoot, but Ham popped up and went right for the back. Ham got her hooks in and flattened Kurobe, pounding until the referee jumped in to stop. Ham Seo-Hee was elated to tears when the first ROAD FC Atomweight title belt was strapped around her waist. Taekwondo scored a win over Karate in the terrific flyweight scrap between Moon Jea-Hoon and Asakura Kai. Moon was very impressive in his technique, timing and ability to read Asakura deep into the third round. Asakura tried to surge several times, but Moon got stronger and stronger until his punches finished the fight on the ground. 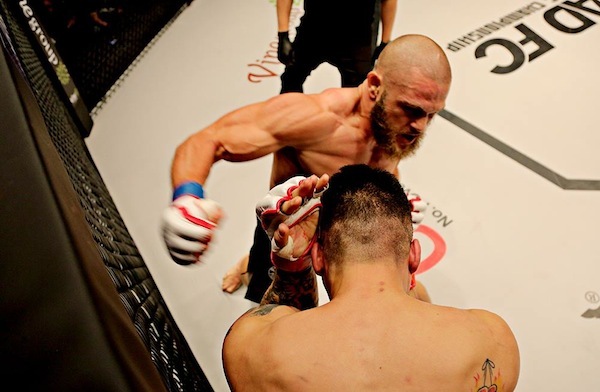 Rafael Fiziev brutally introduced himself to the ROAD FC cage by absolutely battering Kim Seung-Yeon from head to toe. Kim had a distinctive height and reach advantage and he threw out his spectacular kicks, but it was never enough. Fiziev pulverized his legs with kicks, battered him with body punches, and finished the fight in the first with punches. Fiziev advances to be the final seed in the opening round of the ROAD FC $1 Million Lightweight Tournament. 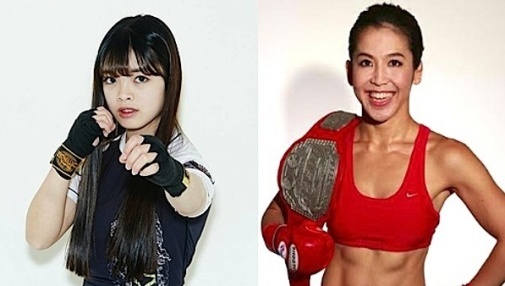 In the other women's event on the card, Yoshiko and Chun Sun-Yoo rematched in a grisly and entertaining match that again didn't make it out of the first round. Chun was definitely tougher than her first appearance, but Yoshiko was much more impressive with high kicks, a hip throw, and a gruesome kimura that forced Chun to tap. 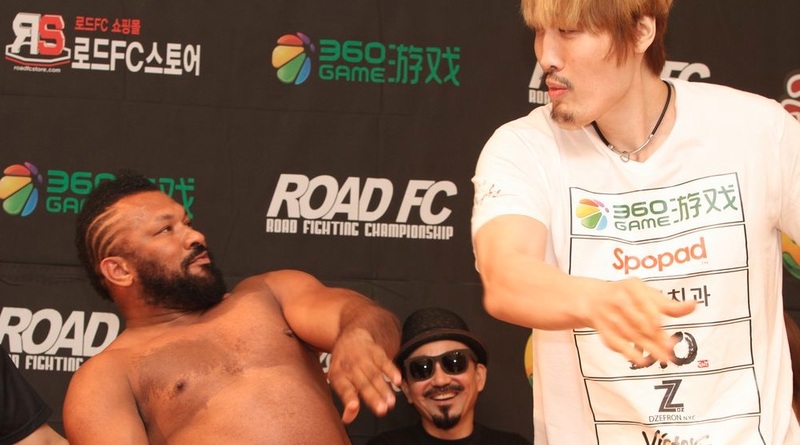 The co-main event between Aorigele and Myung Hyun-Man was ended in the first clash with a gruesome kick to the groin. Myung kicked as Aorigele was coming in, and the whole stadium knew he wasn't going to recover from it. The bout was ruled a No Contest. 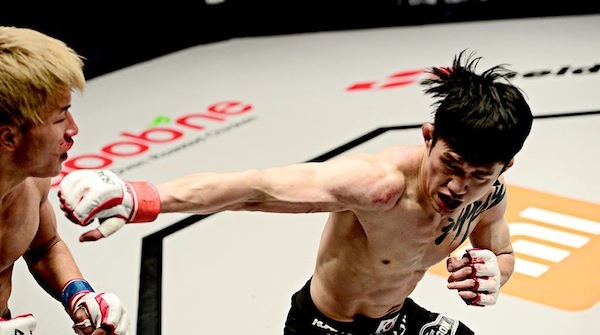 The opening fight between Shim Yoon-Jae and Kim Chang-Hee was also stopped early and ruled a No Contest because of an accidental headbutt from Kim.